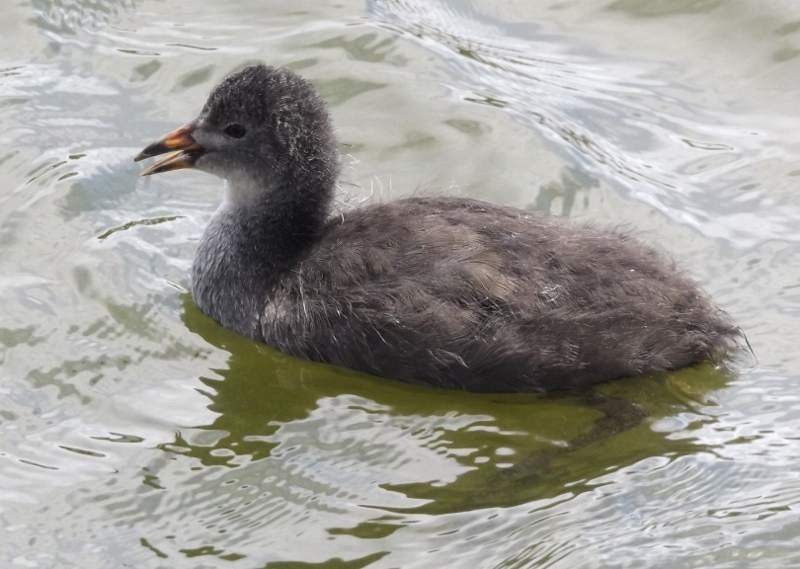 While out and about yesterday afternoon I popped in to have a look for the Australian Coots and other waterfowl families at the Whitby Lake. 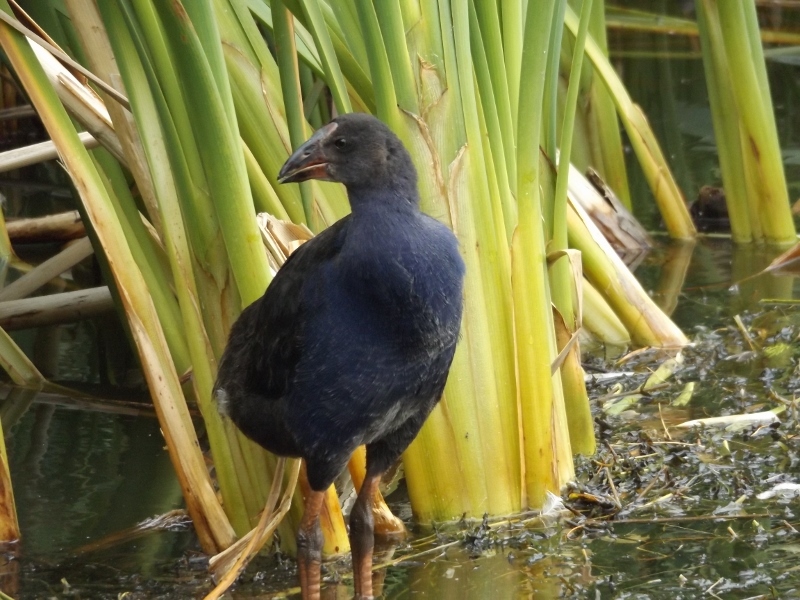 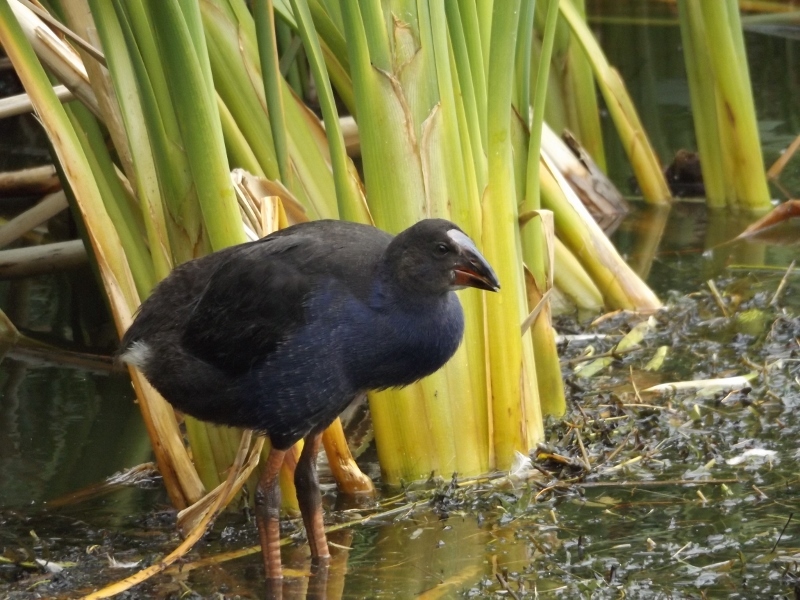 My walk took me down to the more sheltered part of the lake where I spotted an adult Pukeko and two young grazing up on the grassy slope while another adult was preening in clear water. 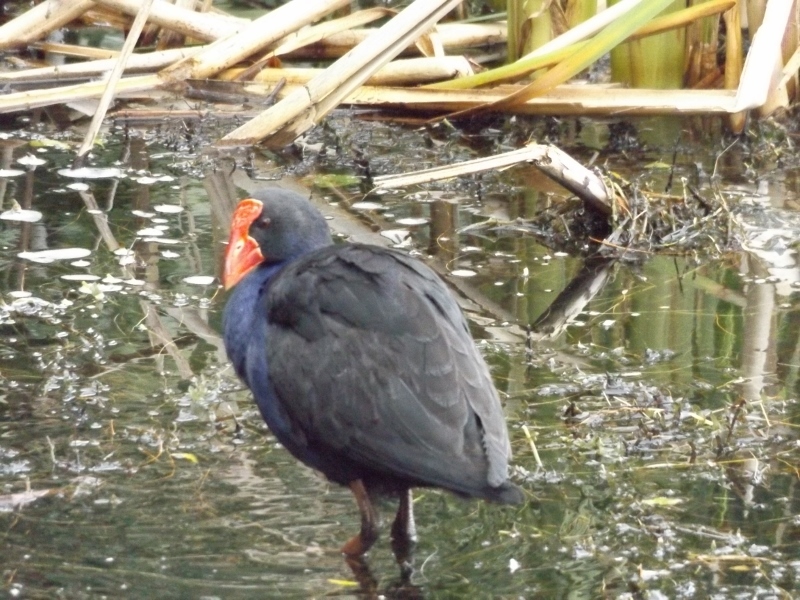 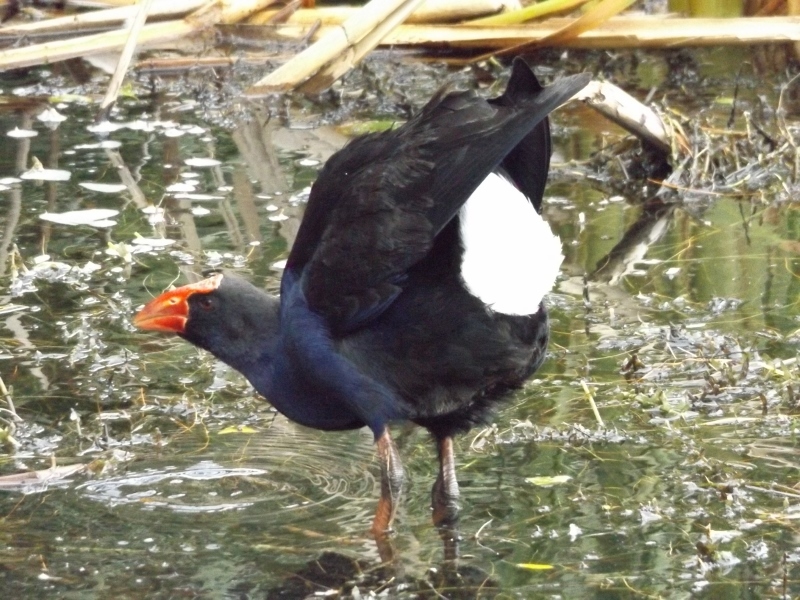 The Pukeko was naturally very cautious so I needed to use the zoom on the camera at almost full stretch and so lost sharpness but I love the glorious colours on these birds. 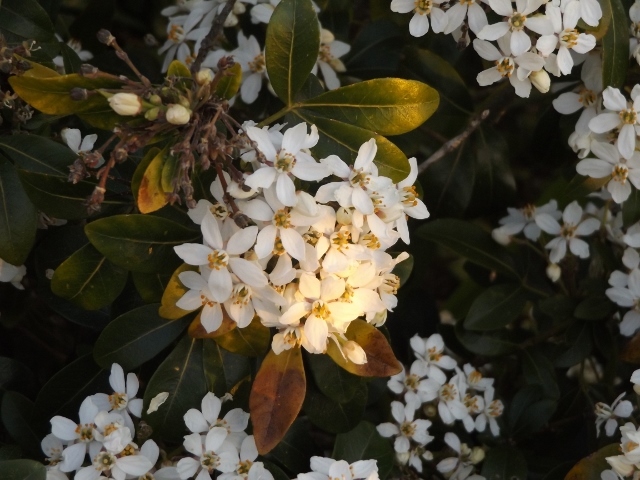 And look at those pristine white undergarments! 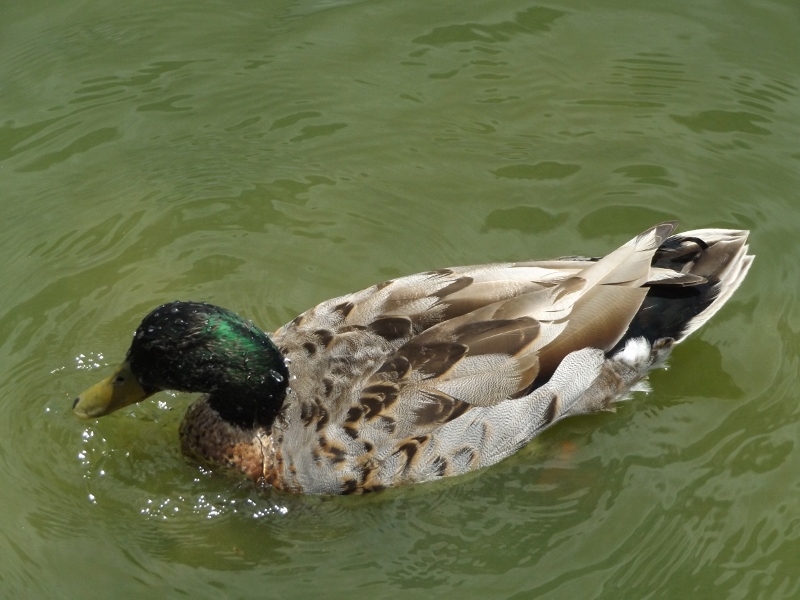 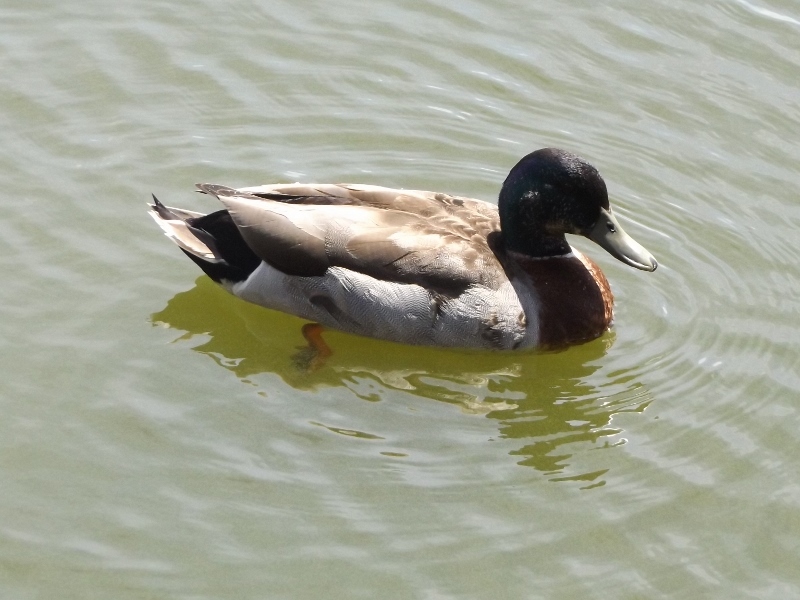 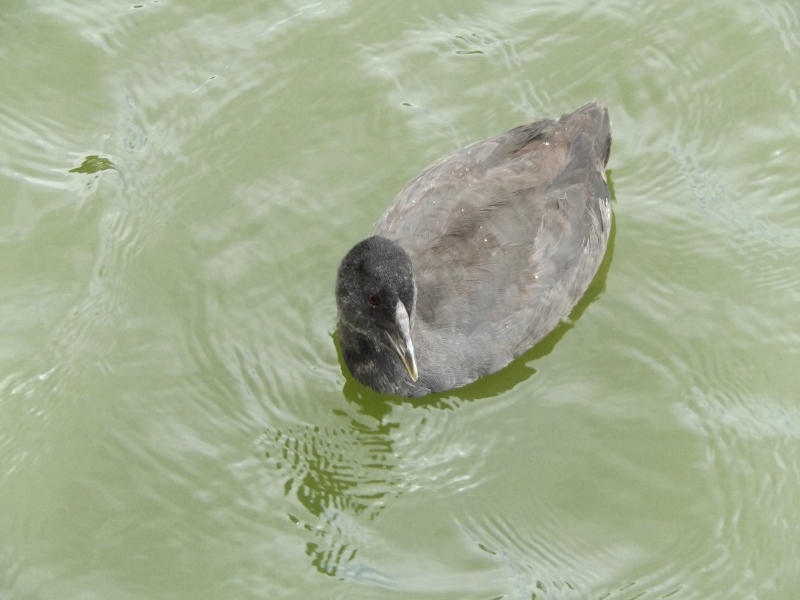 Peeping noises alerted me to this young one who was not far from the adult in the water. 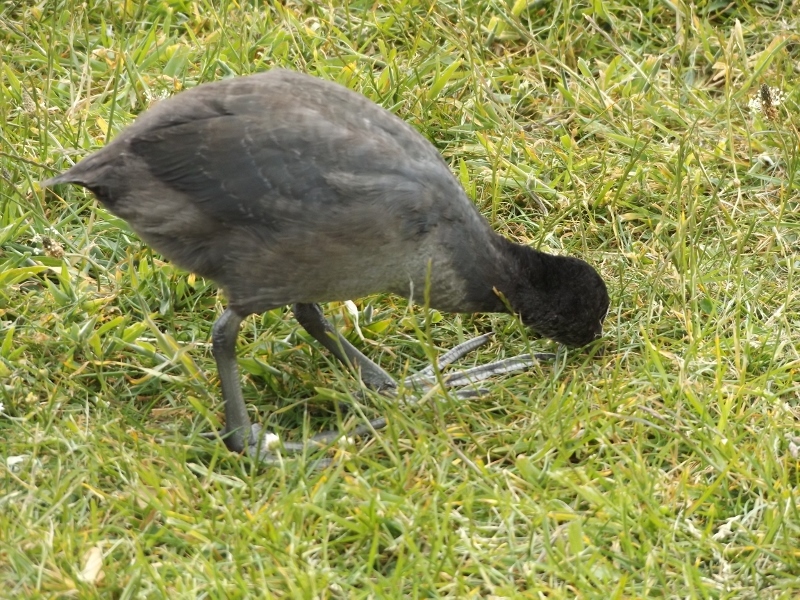 I became aware of peeping noises behind me and turned to find this younger bird scuttling on those very long, gangly legs, as fast as it could to rejoin the family group. 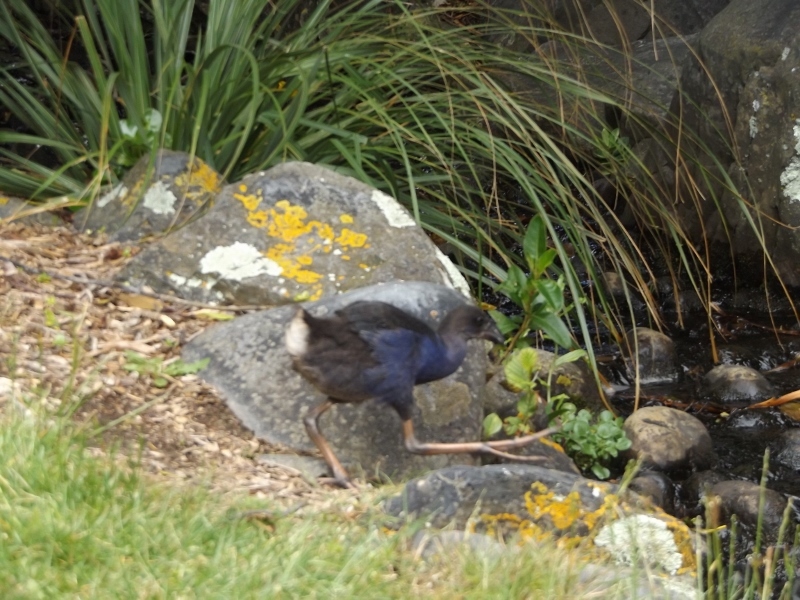 Legging it across the stream on enormous wader’s feet and off to safety. 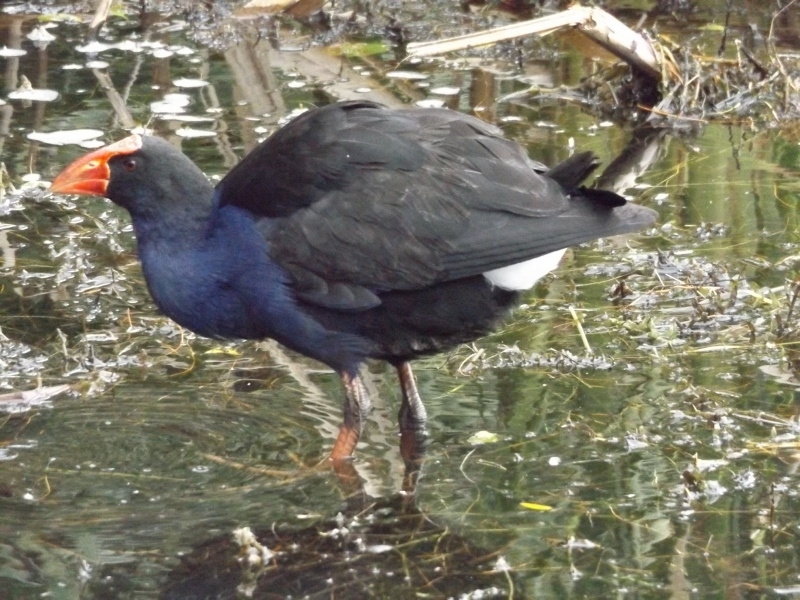 This entry was posted in Uncategorized and tagged birds, nature, NZ birds, photography, Pukeko, Swamphens, waterfowl, Whitby lake on December 6, 2014 by ordinarygood. 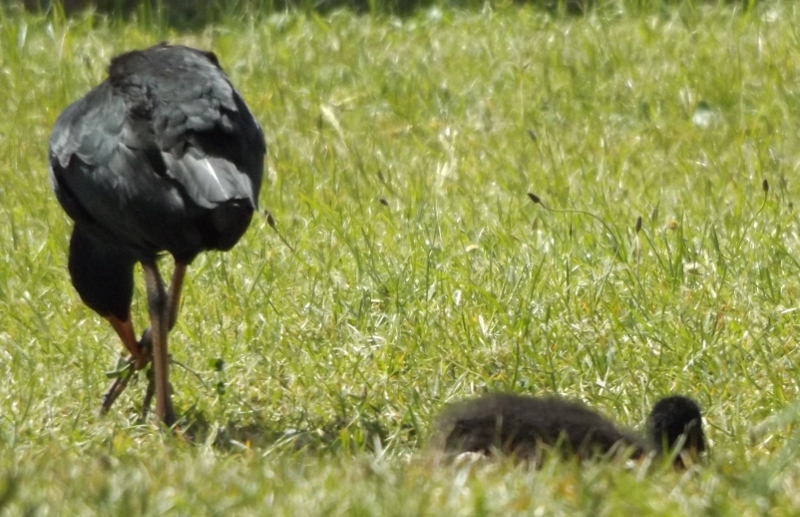 I nipped down to post a package on Wednesday and took a few minutes to see how the Coot family was faring. 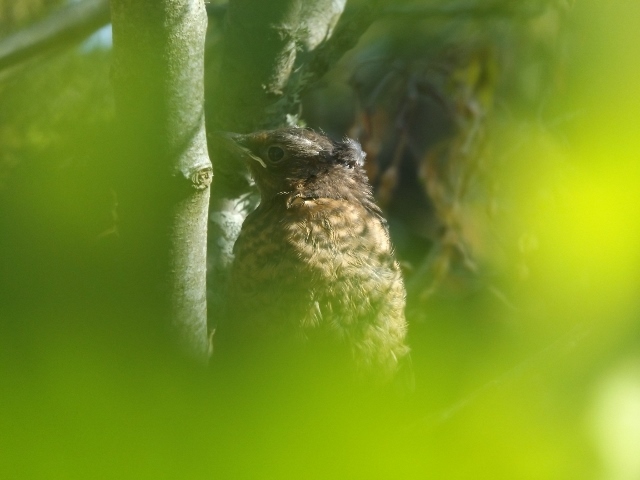 The wind was bitterly cold and at first there was just a sole parent in their usual spot. 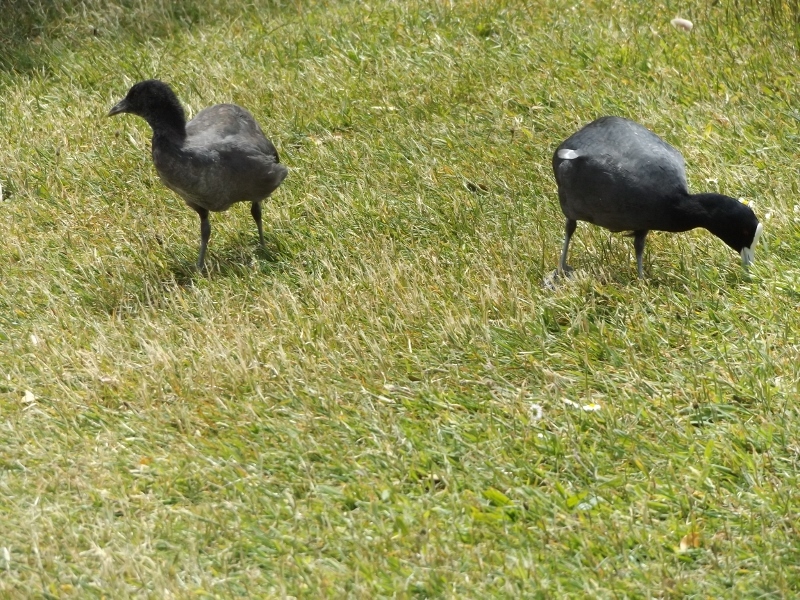 Across the other side of the lake I could see another pair of adult Coots and their young one so I went around the path to try and get some photos of that family. 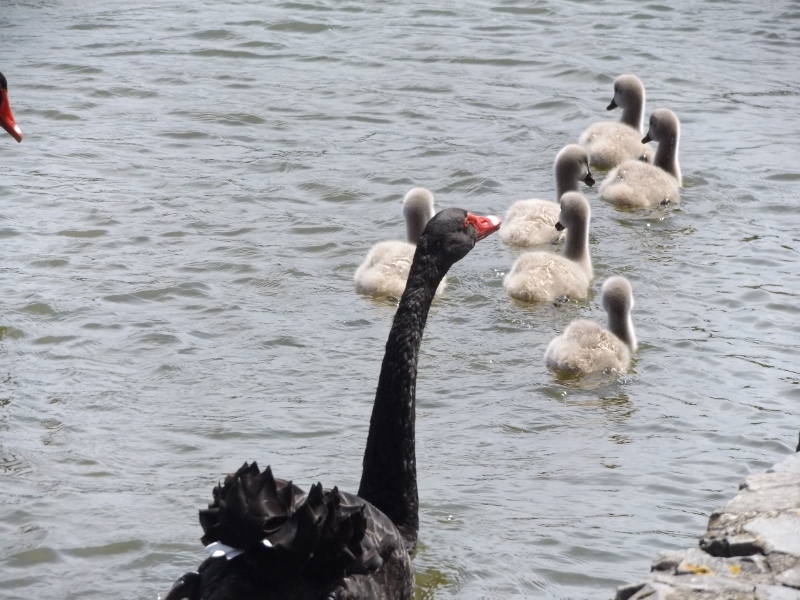 However the Black Swan family were on the look- out for food or for dangers and with rather a lot of out-stretched neck movements from the parents I thought better of going towards them. 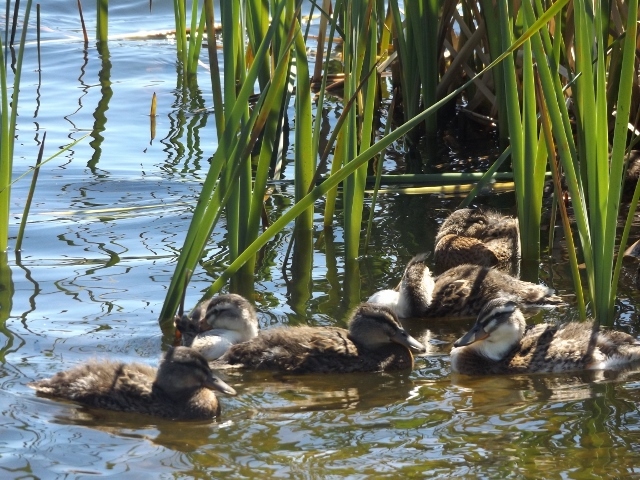 I felt happier to pause and take photos of them once they were in the lake with their flotilla of 6 cygnets. 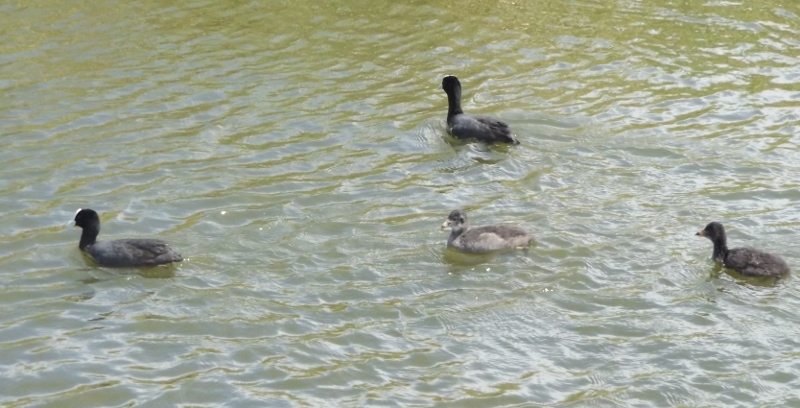 By the time I retraced my footsteps I spotted the Coot family I have photographed here and here and here. 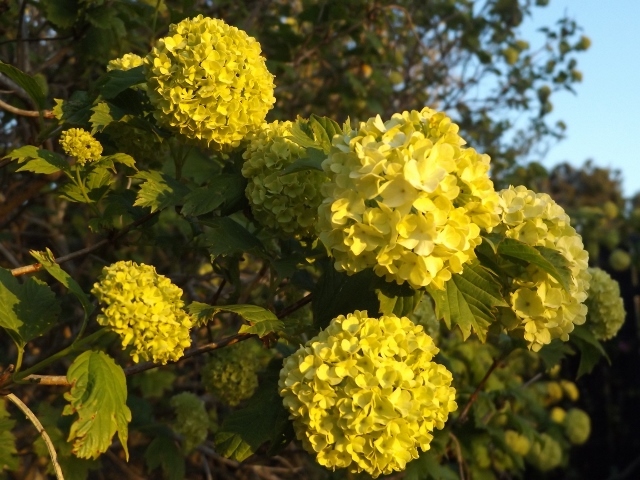 Look at these well-grown chicks now! 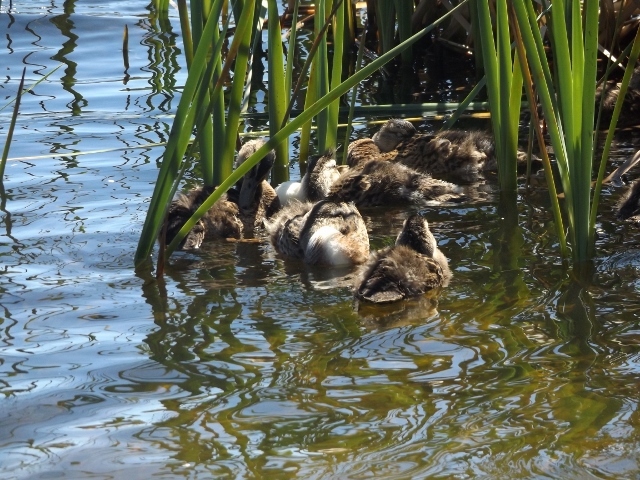 The devoted parents were working very hard to fill these bellies and I suspect it will not be long before the young are being encouraged to dip, head first, tail upwards into the lake to find food. 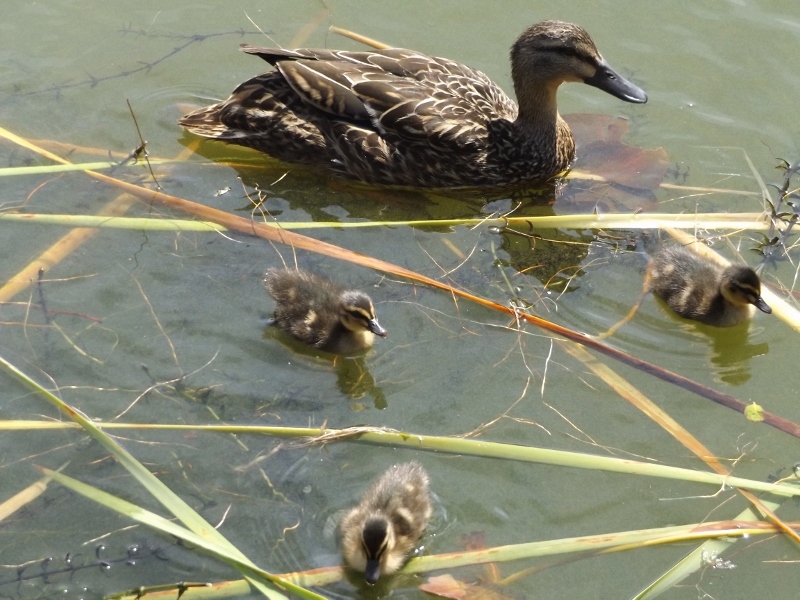 In a nice warm sheltered spot I found Mr and Mrs Duck and their three tiny ducklings. 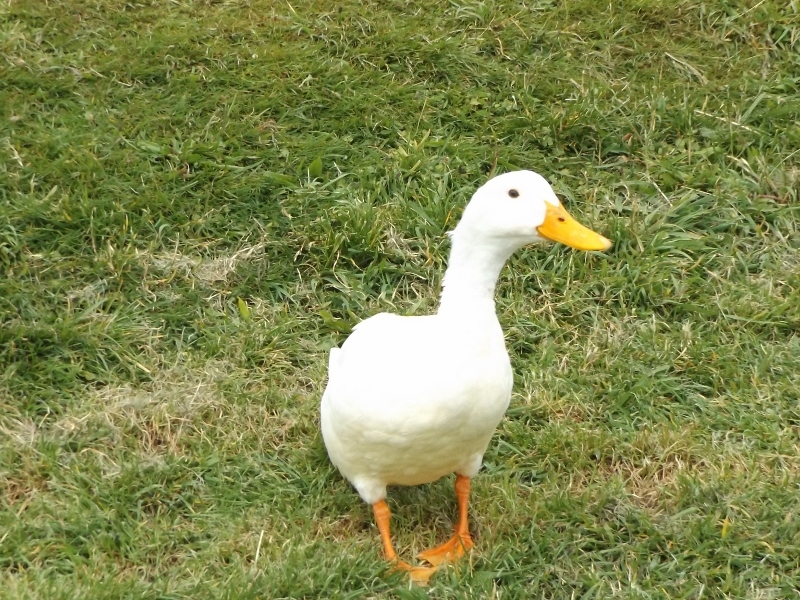 Mrs Duck close by and father duck on sentry duty. 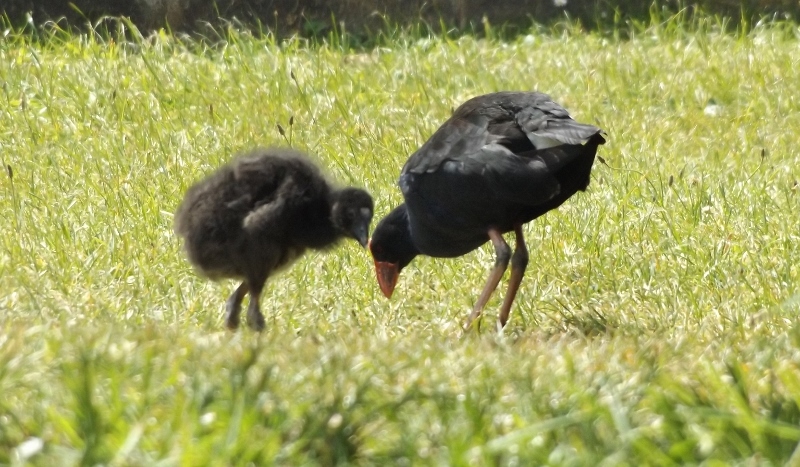 And not far away in the shelter of a church building the Pukekos had bought their balls of fluff on extraordinarily long legs, out to graze and sun bake on the warm concrete path. 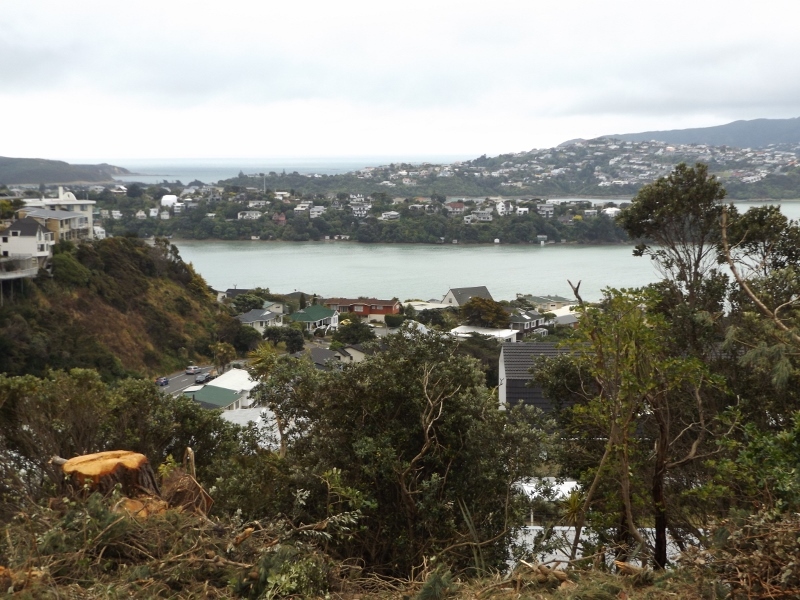 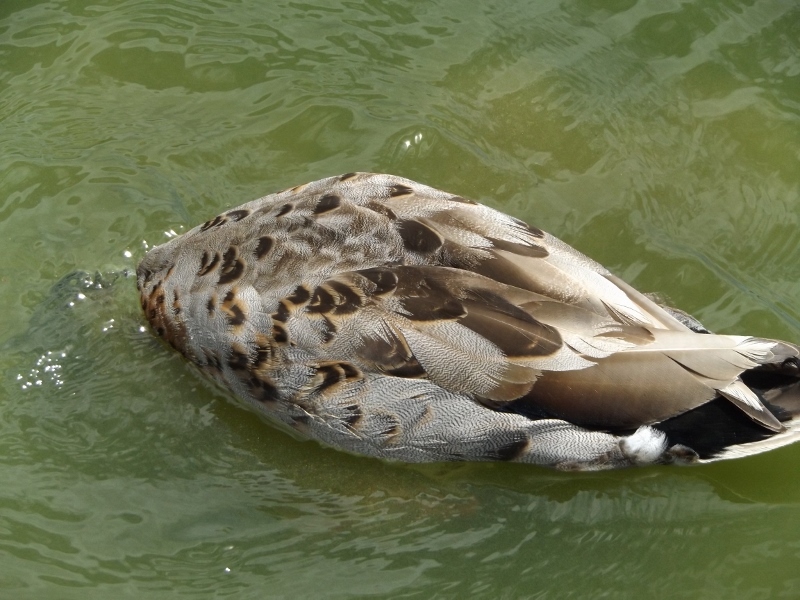 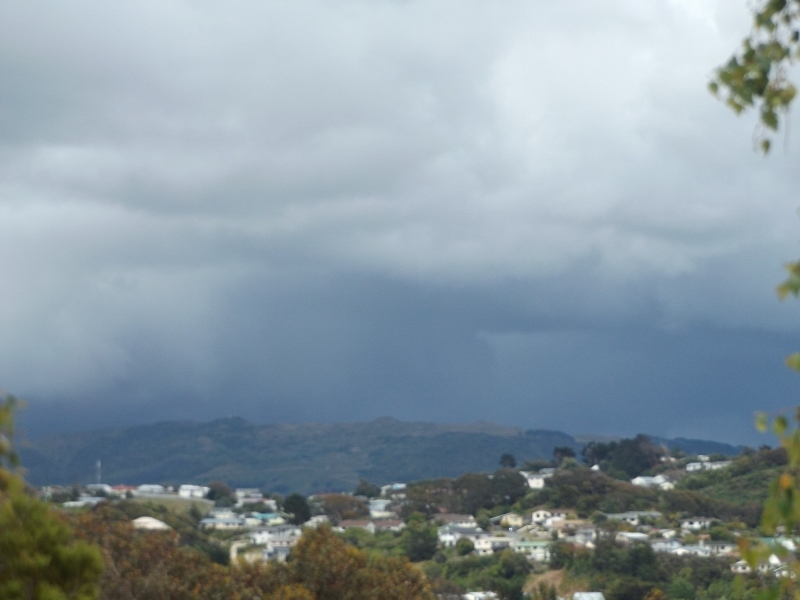 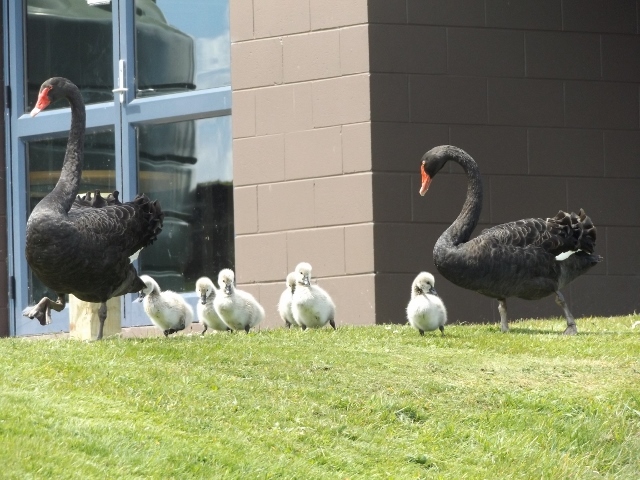 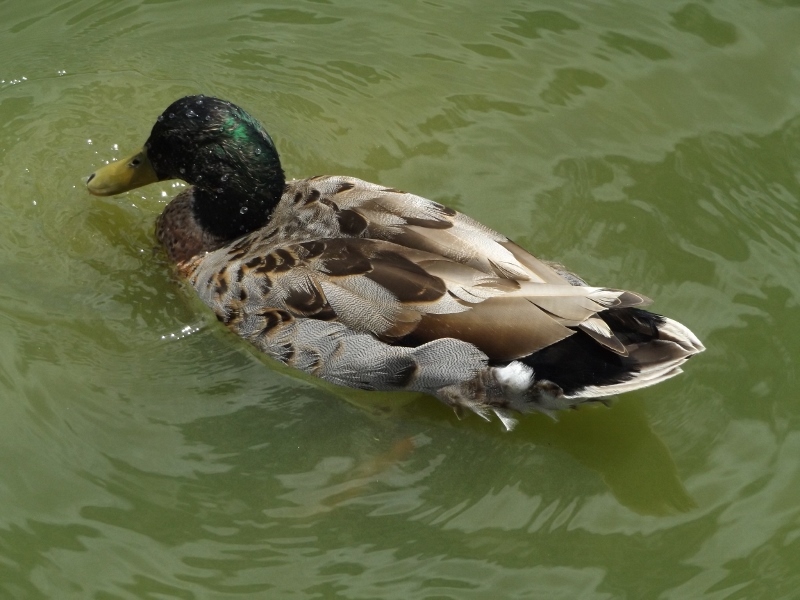 This entry was posted in Uncategorized and tagged birds, Black Swans, ducklings, nature, photography, Porirua. 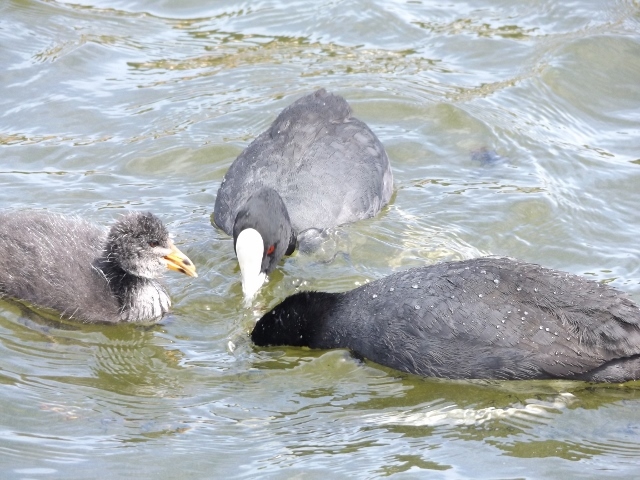 Australian Coots, water fowl, Whitby lake on November 7, 2014 by ordinarygood. 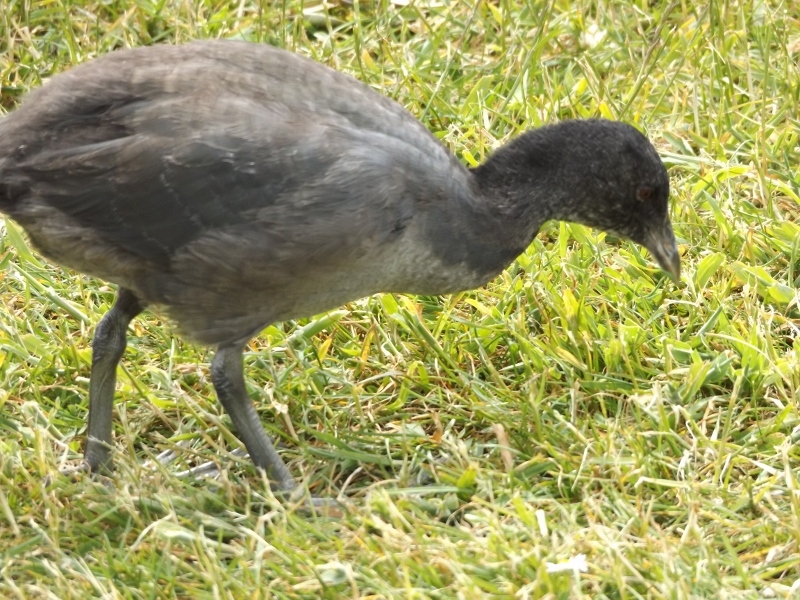 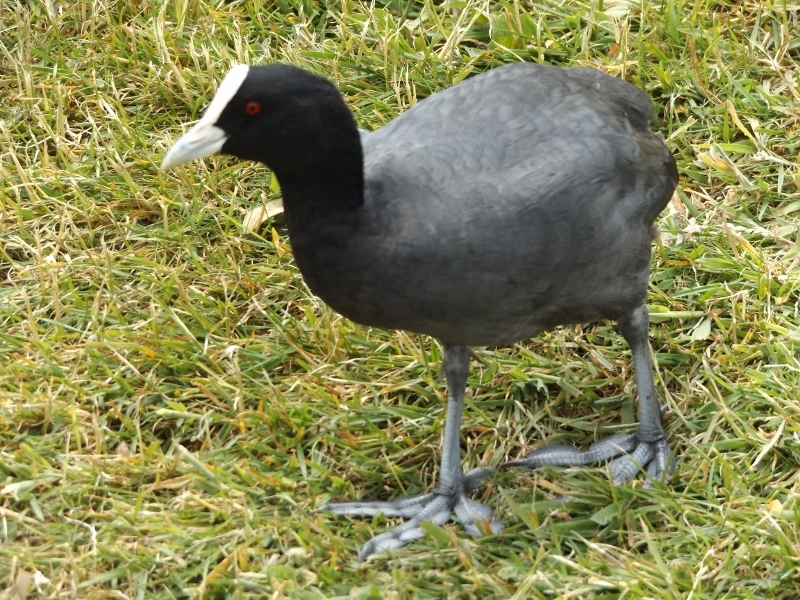 It is 12 days since I visited the local Lake and took some photos of the Australian Coot family and other water fowl. 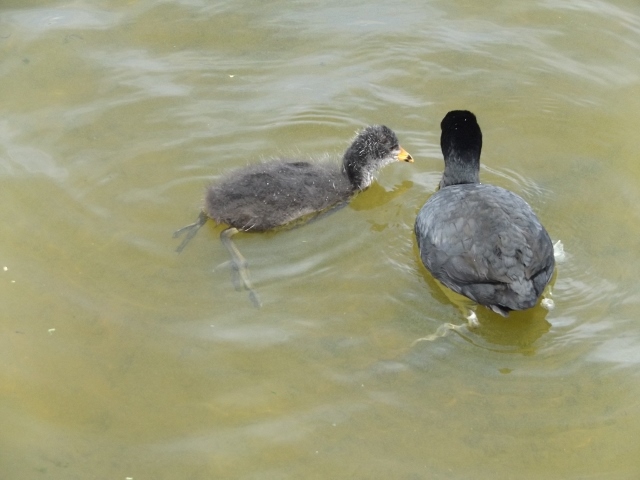 Today near the edge of the lake was a parent and one chick. 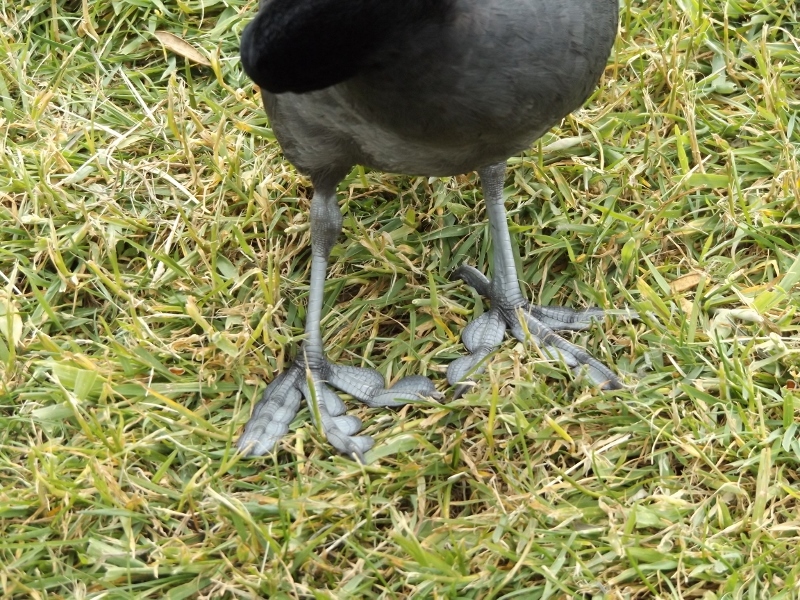 Look at the size of those big paddling feet. 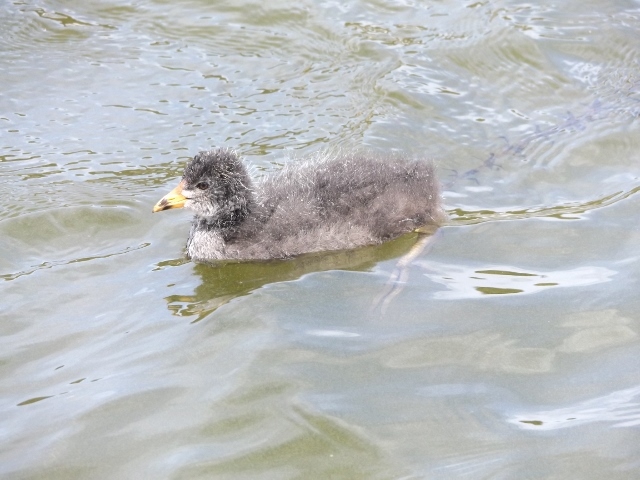 It is no wonder that the Coot chicks can scoot along like little speed boats at times. 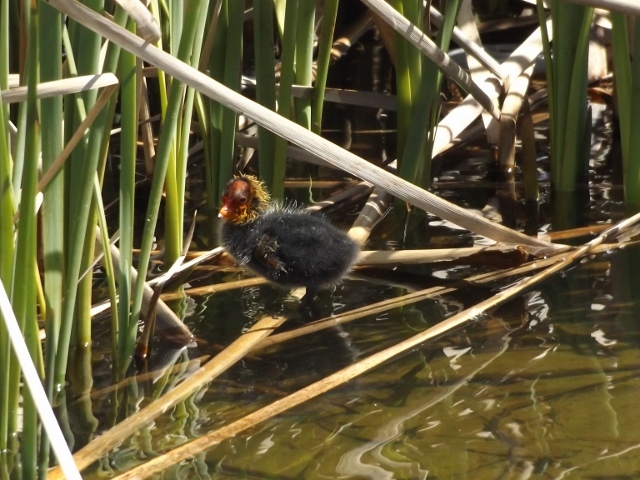 There was no sign of the other parent or the second chick so I decided to walk around the path further in the hope that I would find them on the more sheltered side of the rushes. 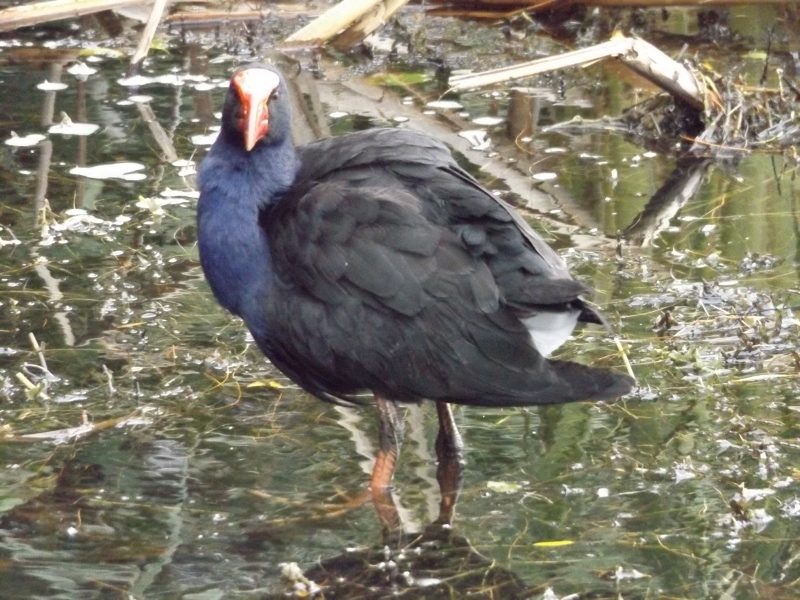 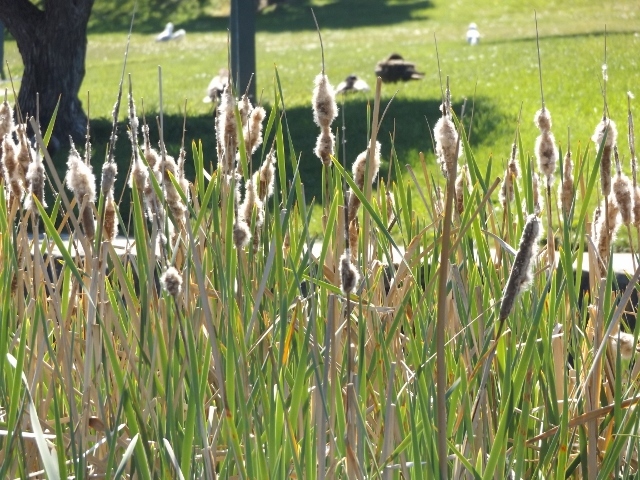 No luck there but I could see the Pukeko family together in bulrushes much closer to the path. 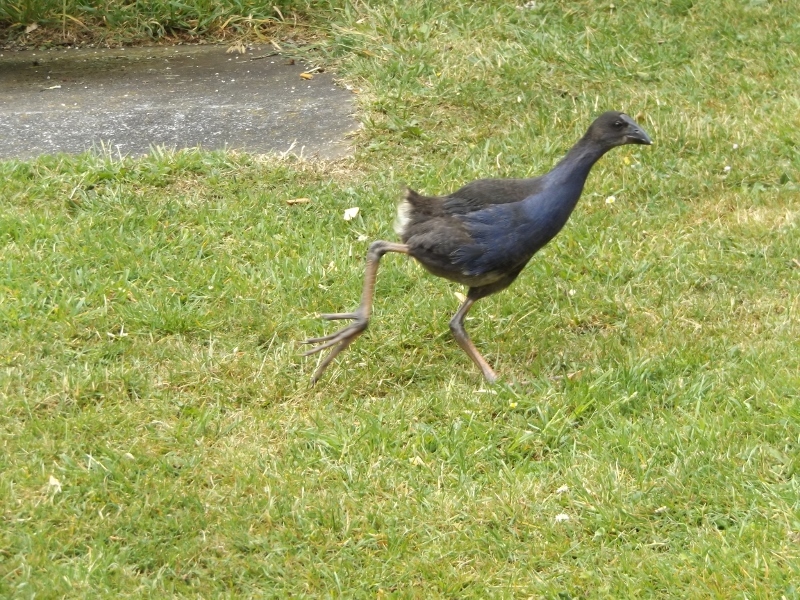 I set off in that direction but rounded a corner to see this family heading my way. 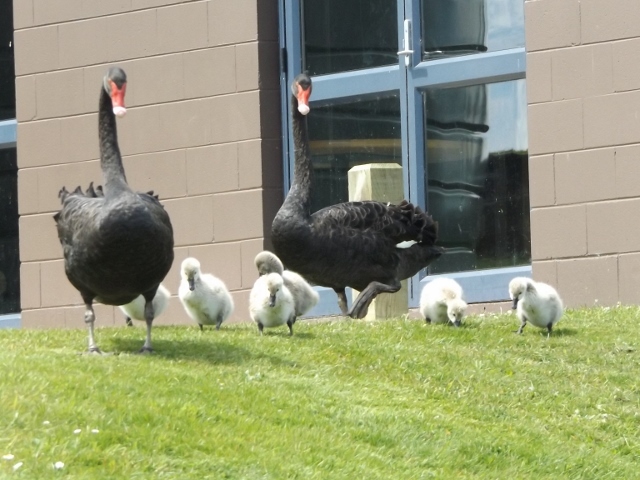 Caution was the option I took and after taking two photos of the high-stepping proud parents and their fluffy cygnets I retraced my footsteps and left the swans to their outing. 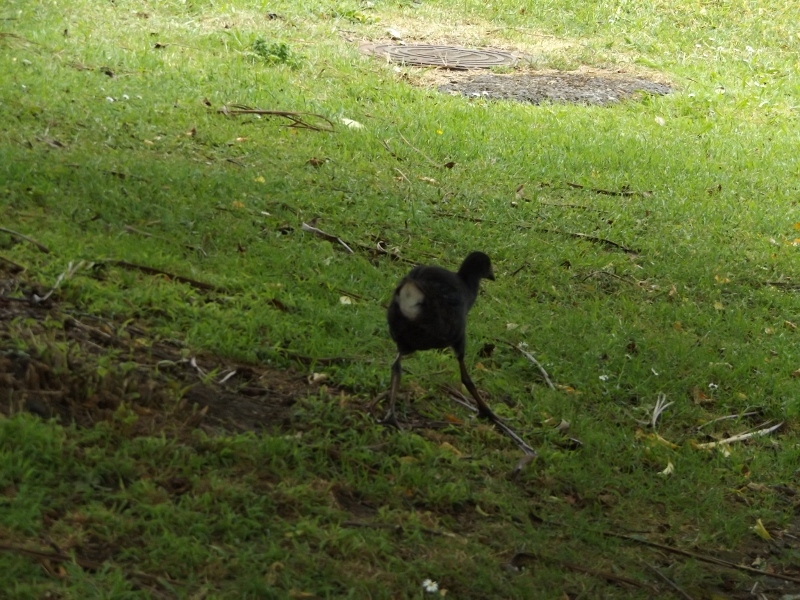 As I neared the path back to the shopping centre I spotted the two Australian Coot parents and both chicks. 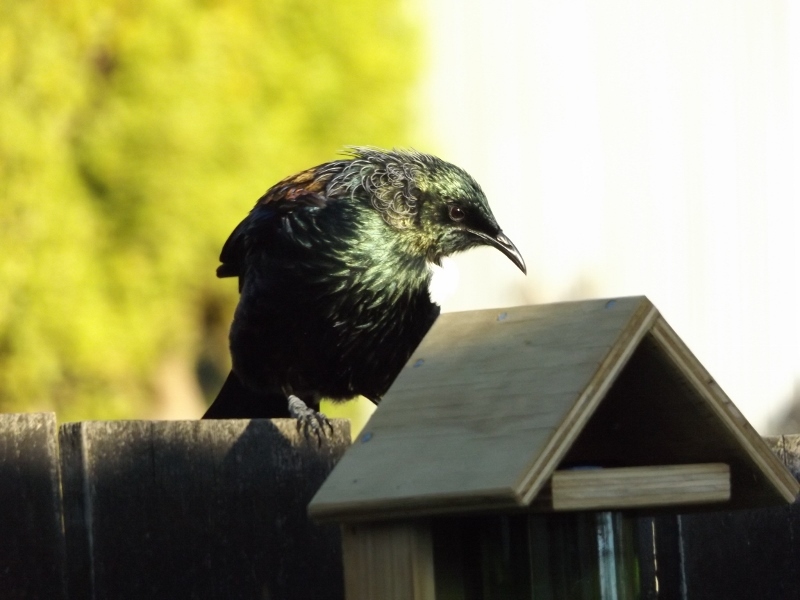 Feeding the young ones was very much the business of the day. 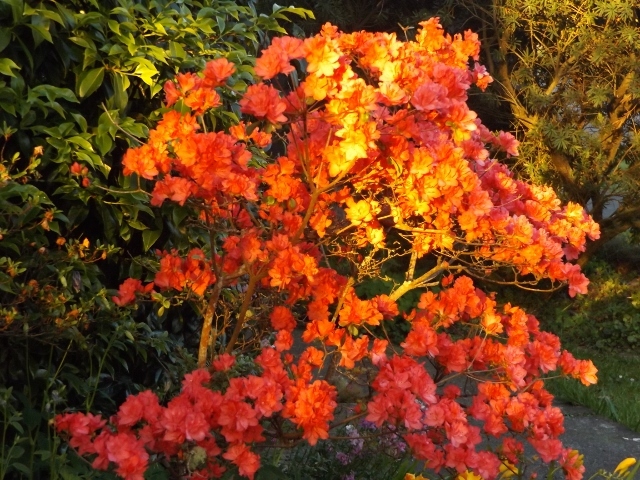 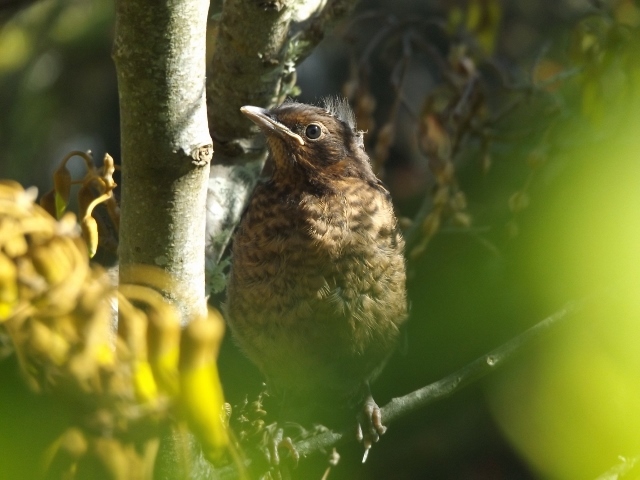 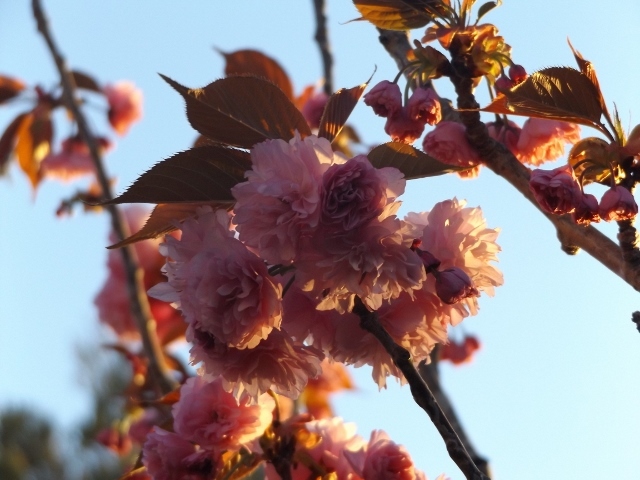 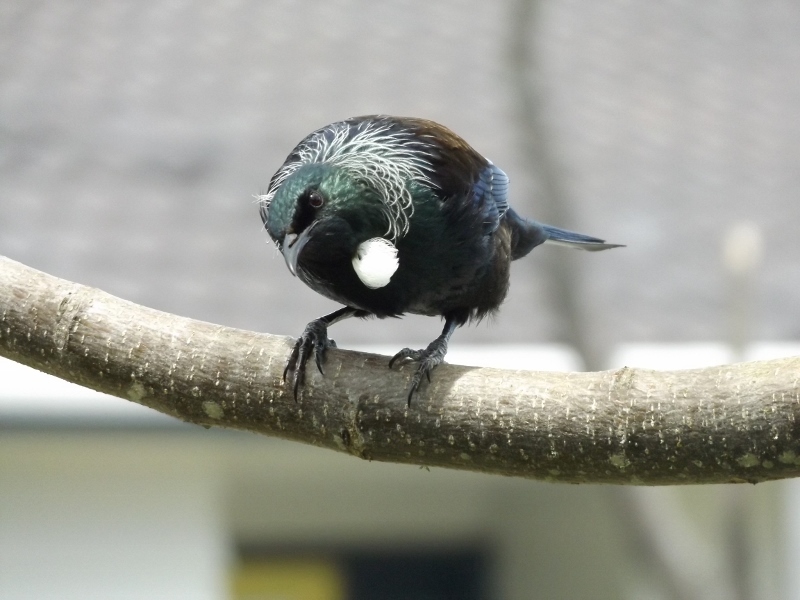 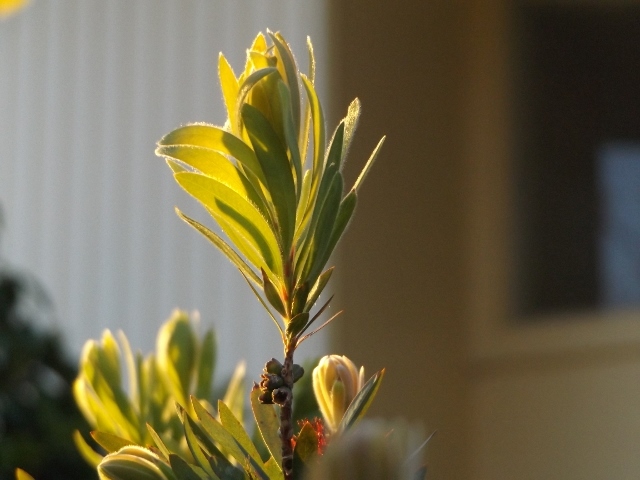 The parents repeatedly dived to pluck weed or vegetation to offer to the peeping chicks. 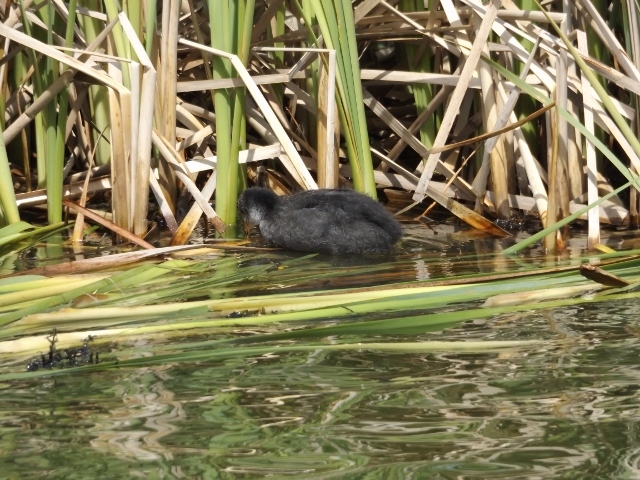 Then one of the chicks swam off in a very independent manner to balance on a bulrush and peck at the foliage or perhaps to rest up with a full belly. 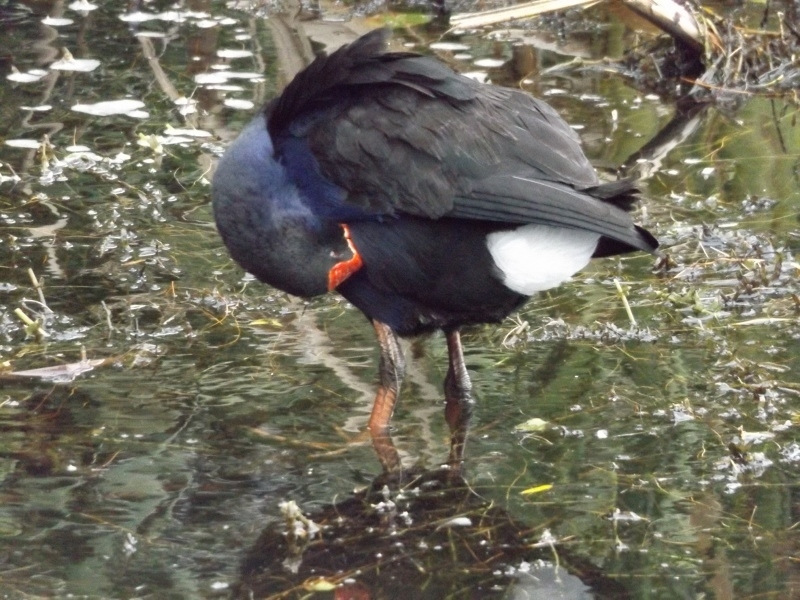 This entry was posted in Uncategorized and tagged Australian Black Swans, Australian Coot, Bullrushes, nature, photography, spring, water fowl, Whitby lake on October 28, 2014 by ordinarygood.